Founded in 1995, Woosong University(WSU) has an enrollment of 9,699 students (as of August, 2018). The University is conveniently located in Daejeon, only an hour away from the capital, Seoul, by Korean Train Express(KTX). Among its unique features, WSU consists of a diverse and dynamic student body, with students coming all over the world to study together. Check the website for more information. DEPARTMENT OVERVIEW: Through its almost 20-year history, it has educated occupational therapists in a holistic way. 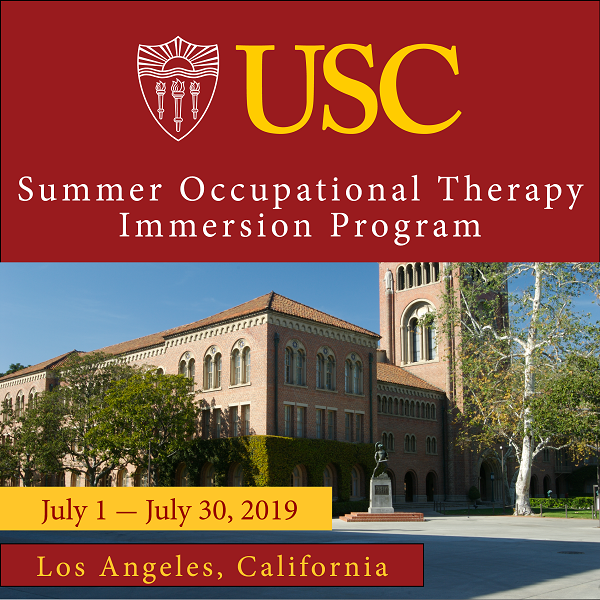 In addition, through its philosophy of "specialized education," the department has striven to connect theory with real-world applications via "on-site training." Thirdly, the World Federation of Occupational Therapists curriculum and international exchange programs assist students with gaining an international perspective. Lastly, students take science-based courses (both practical and theoretical), which emphasize the importance of care. Teaching responsibilities at the undergraduate level, student counselling, involvement with student clubs, and participation in other department-related activities. Main Focus: Psychology, Rehabilitation Therapy, Human Anatomy, Social Welfare, Human Physiology, Understanding Children with Disabilities, etc. For more information about course offerings, visit the following site. * Participate in decision-making processes by taking part in department/school committees.